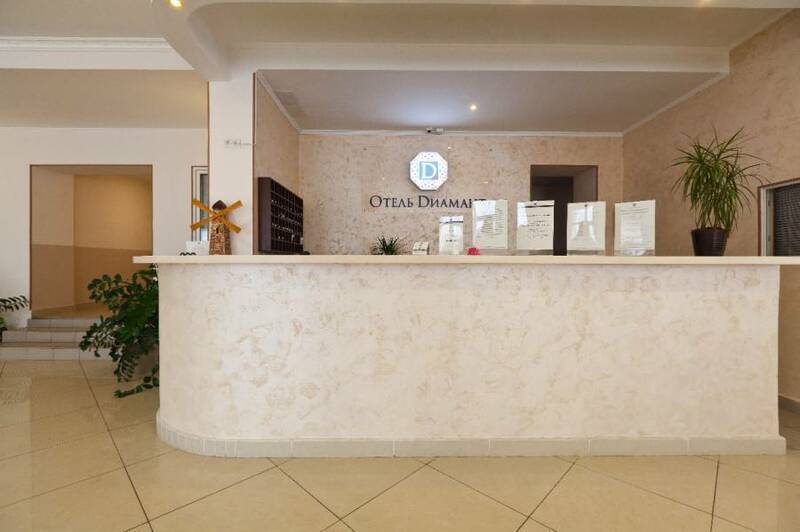 Hotel "Diamant" is located 20 minutes from the airport "Domodedovo" in the quiet village Denezhnikovo. 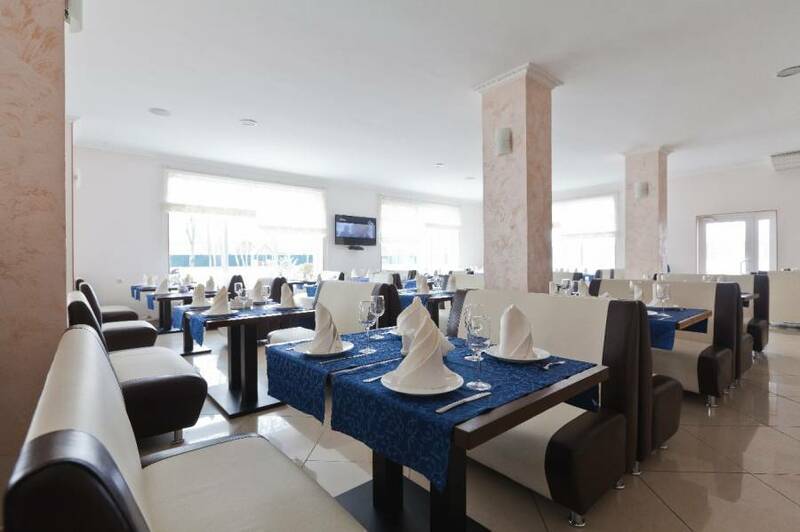 It offers modern-furnished accommodation with free wi-fi, and the necessary amenities. 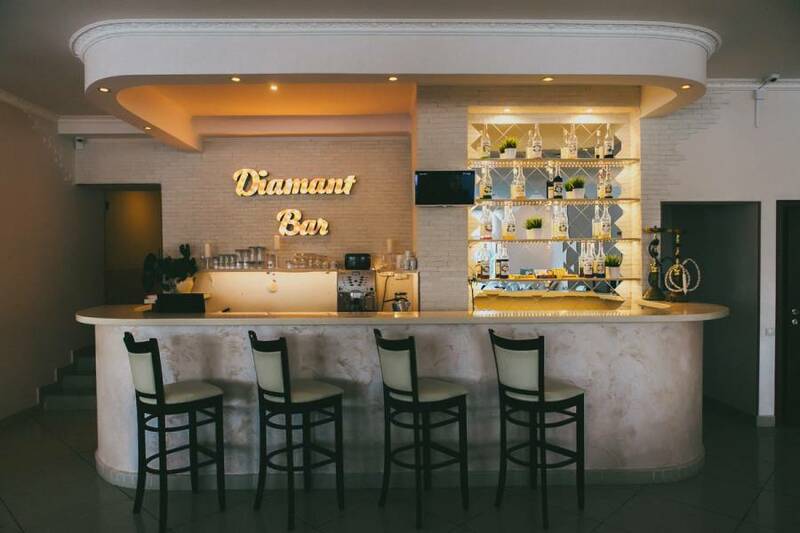 European cuisine restaurant, complimentary continental breakfast, shuttle service from / to the airport, a park area with a gazebo for a barbecue - make the hotel "Diamant" comfortable seating. 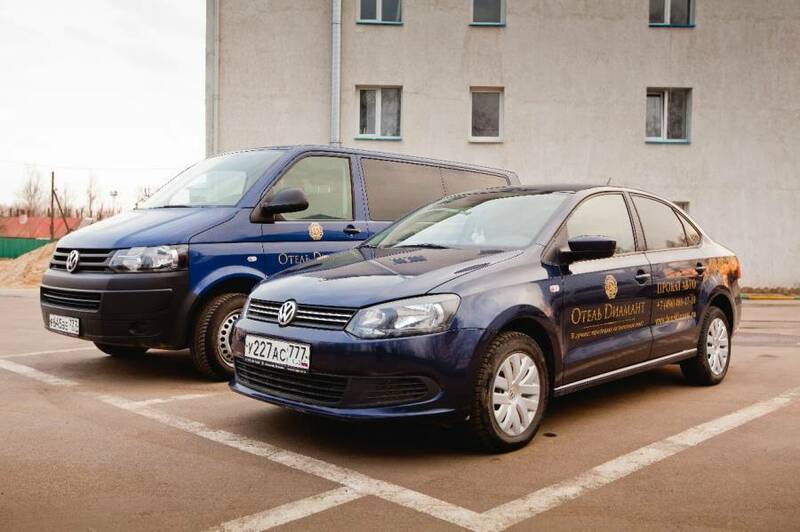 To arrange a discussion and comfortable stay on a business trip will give the hotel "Diamant equipped konferetsii - room, WI-FI, car rental, parking, shuttle service. 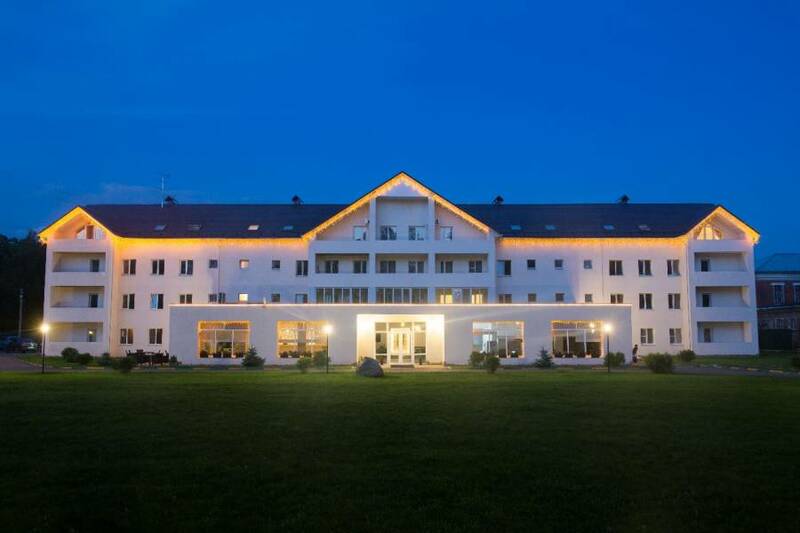 The warmth and hospitality of the staff will feel like home. 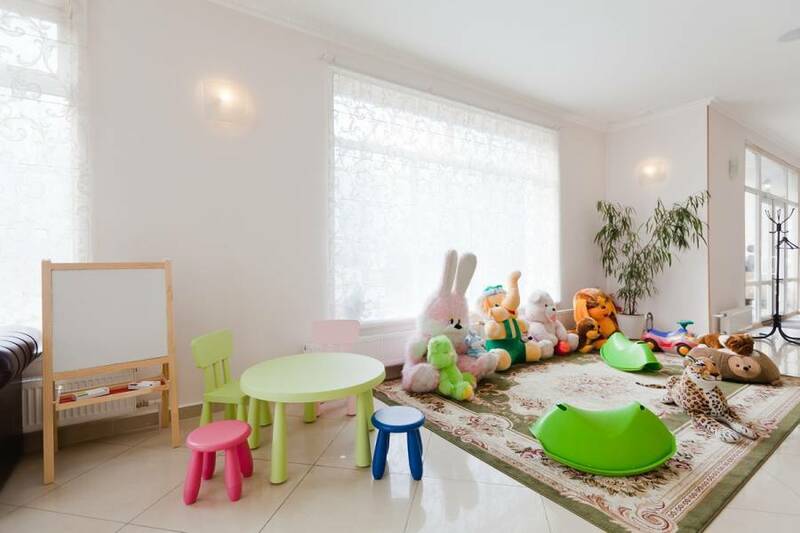 For younger guests, the hotel separately the equipped play area with soft toys.